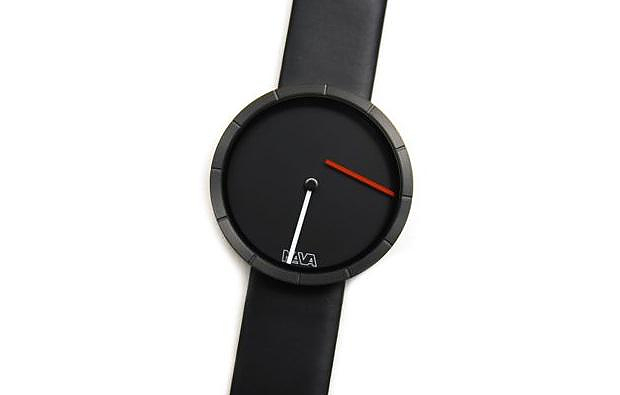 HomeBlogFashion & StyleTempo Libero Wrist Watch by Denis Guidone for Nava Design. 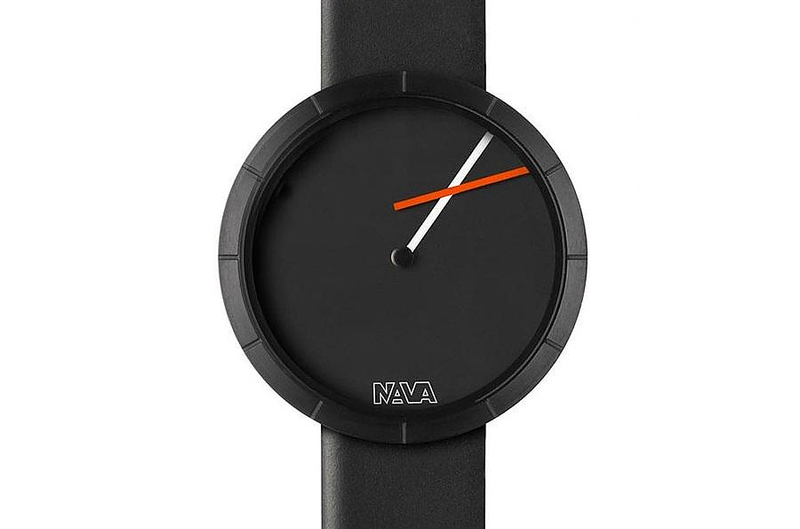 The Tempo Libero wrist watch was designed by Denis Guidone for Milan based company Nava Design. 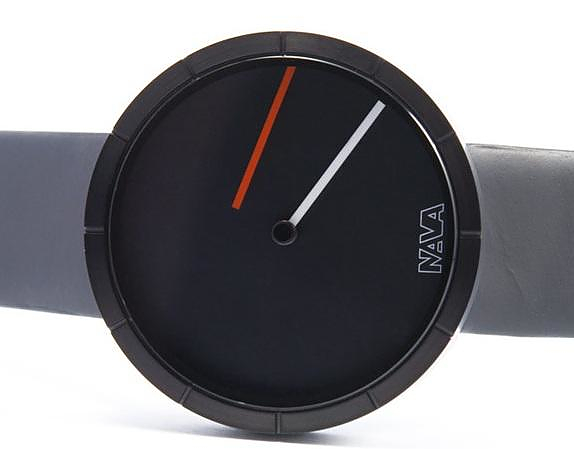 It will definitely impress those with a keen eye on minimal watches that differ from the rest. 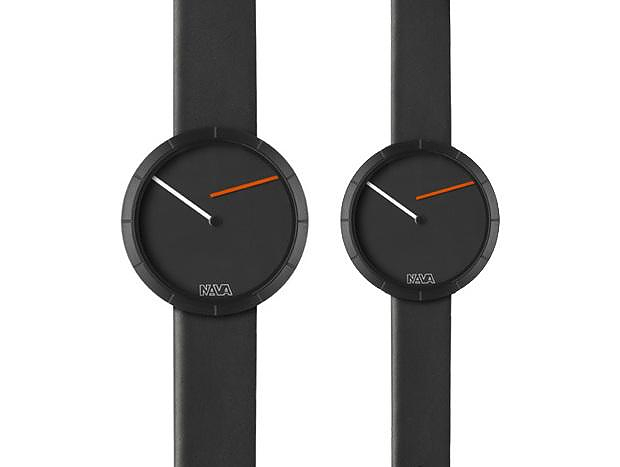 Striped out from all non-essentials the design of the Tempo Libero wrist watch plays with color balance and geometry. The basic idea of the design is the detachment of one of the clock hands from the center of the watch face and its decenter-ed placement. In this way the two hands do not collide but continuously create a variety of geometric patterns. This might seem chaotic but it is not. 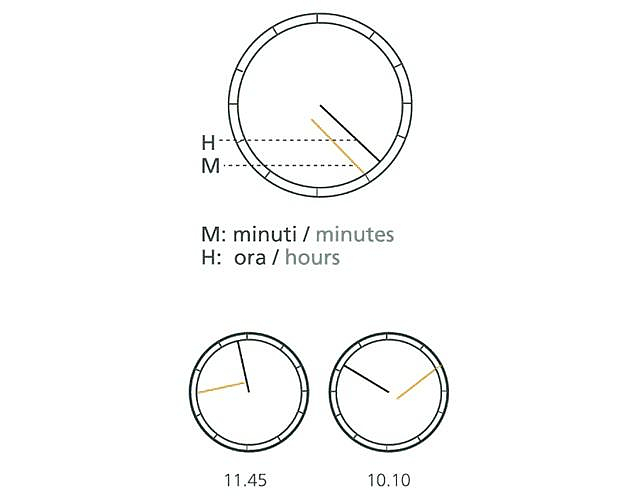 On the contrary the Tempo Libero wrist watch is easy to read. The clock hands have a striking color indication with the hour hand in white and the minute hand in red. Little cuts around the face make reading the time easier than many other “artistic” wrist watches. 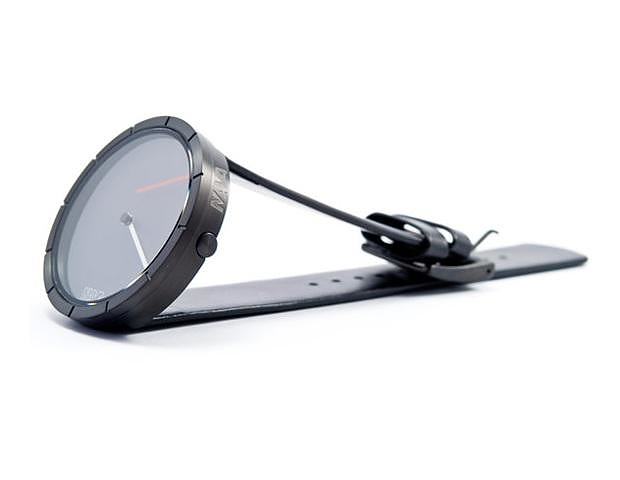 The Tempo Libero wrist watch is an impressive minimal watch with an innovative way to indicate time. 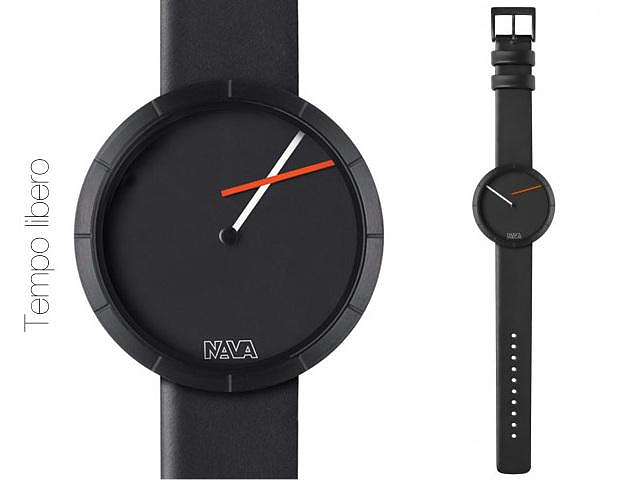 Besides watches Nava Design also designs architectural and visual communication projects with a linear character shown on each one of their watches. 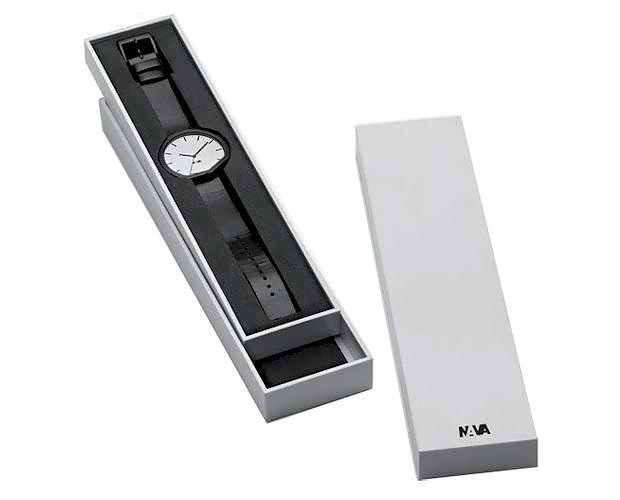 As for technical specifications, the Tempo Libero wrist watch features a stainless steel case with a genuine leather strap. 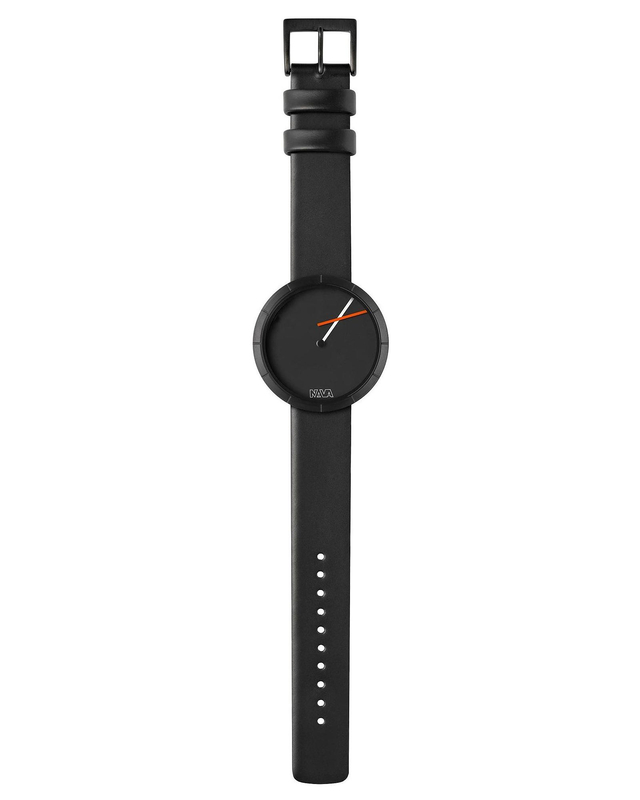 It is waterproof (30 meters) and available in two sizes with 42 and 36 mm in diameter.